Vintage Style Primitive Coffee Grinder Lamp with Shade ,Set of Two! 25.75''H. 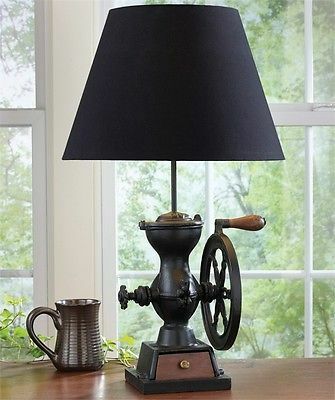 Home » marciatreasures' booth » Vintage Style Primitive Coffee Grinder Lamp with Shade ,Set of Two! 25.75''H.